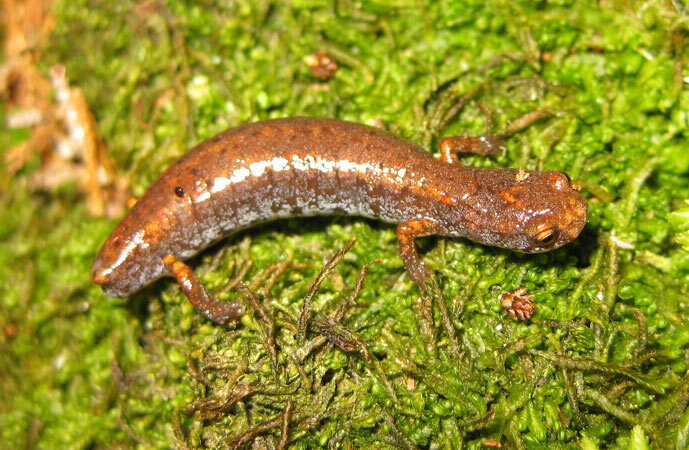 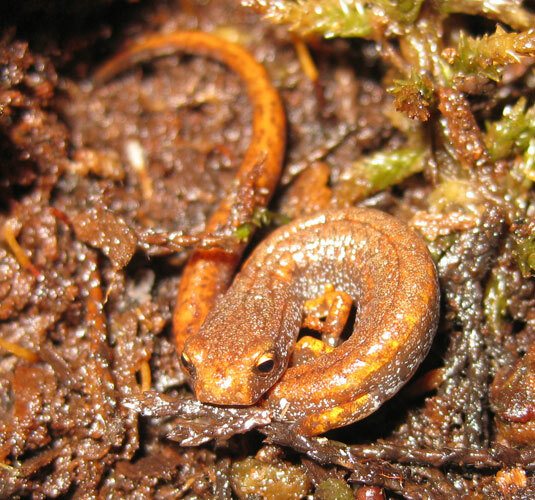 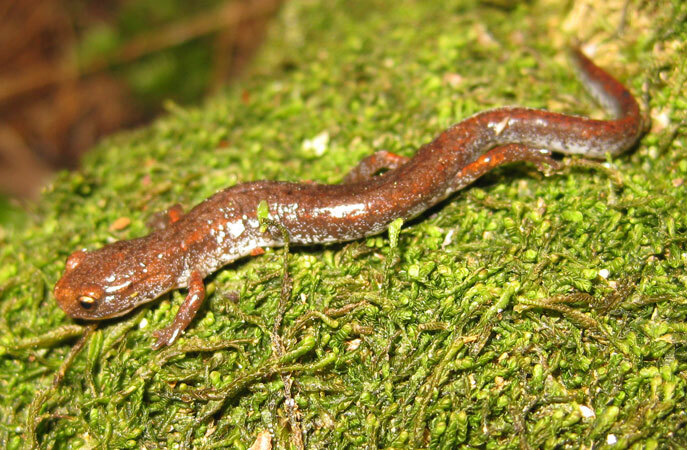 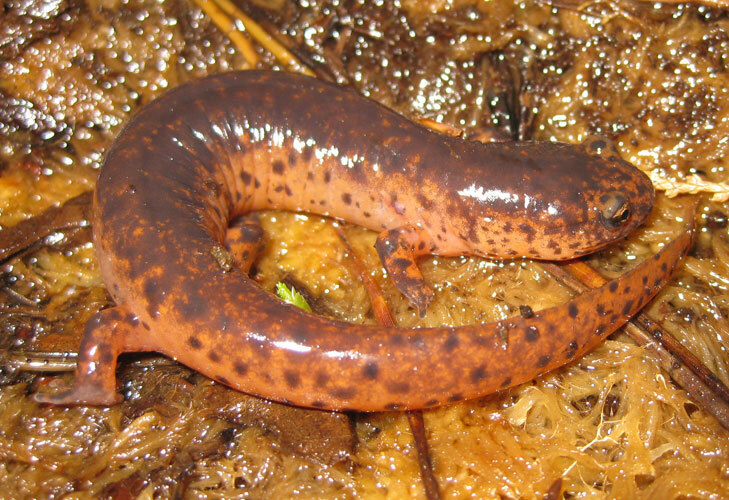 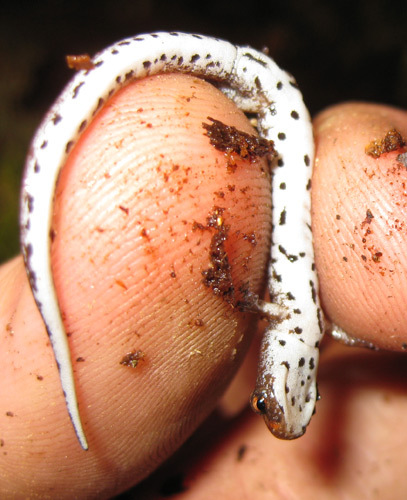 I traveled to a location in the Pine Barrens that I knew held Red Salamanders. 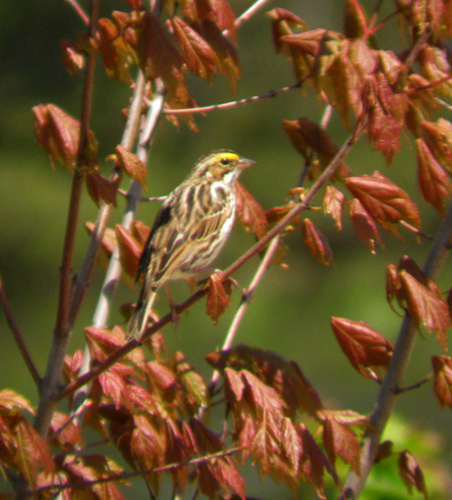 I ended up finding them, but it took me a long time and flipping a lot of logs. 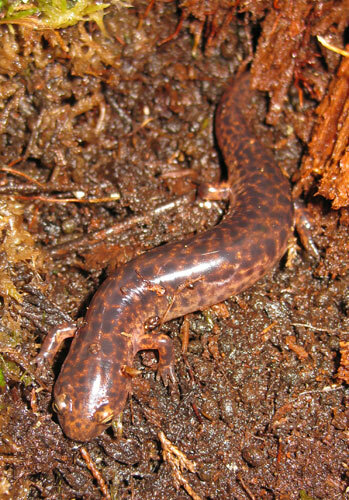 In the end, I saw two Red Salamanders and a few Four-toed Salamanders (plus the usual Redbacks). 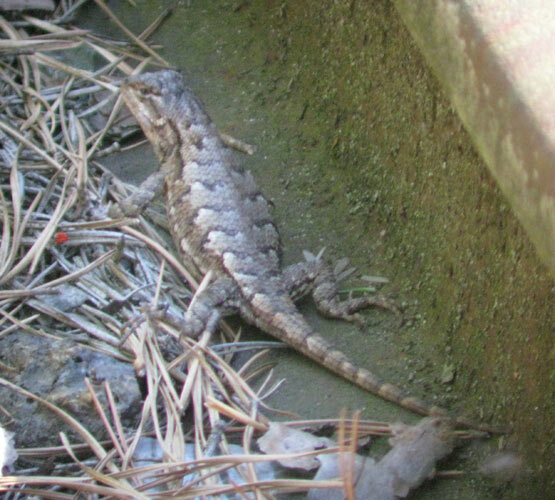 A few birds and a Fence Lizard completed the day.